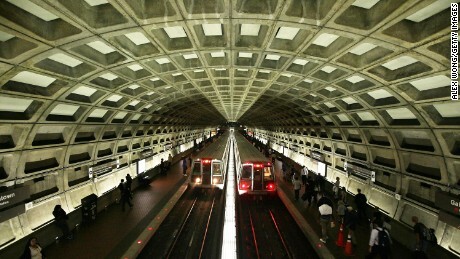 The Washington Metro is the heavy rail rapid transit system serving the Washington metropolitan area in USA. 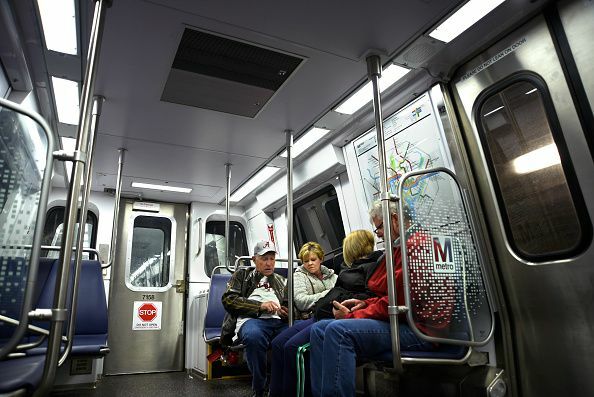 service under the Metro name.Besides the District of Columbia, Metro serves several jurisdictions in the states of Maryland and Virginia. 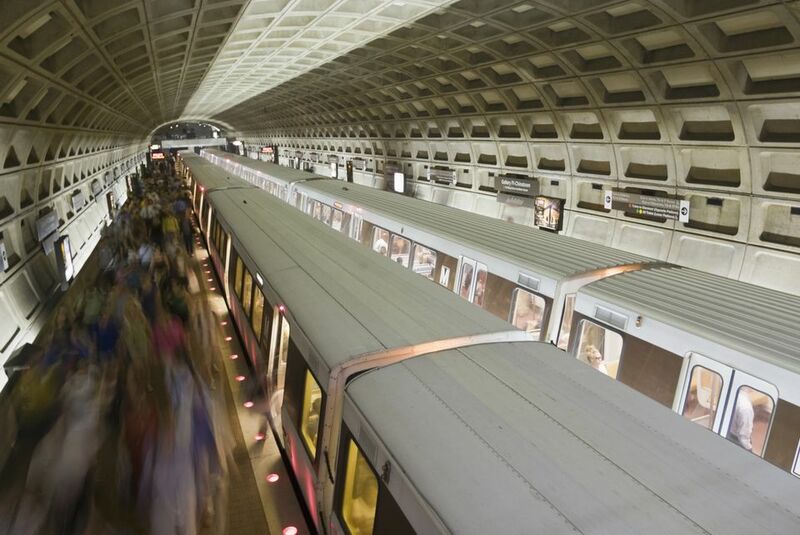 Opened in 1976, the network now includes six lines, 91 stations, and 117 miles (188 km) of route.